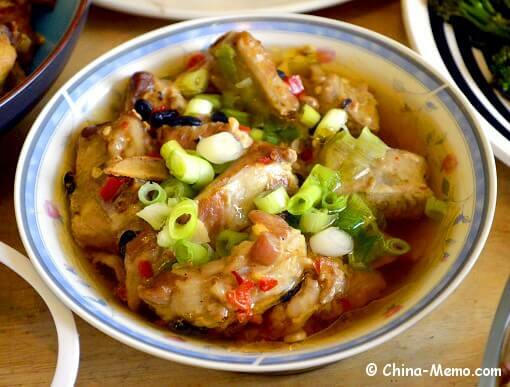 This recipe is about a Chinese steamed spare rib dish made together with Chinese black beans, ginger, red chillies and garlic, healthy, light and tasty. 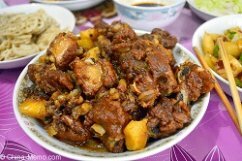 One of our family’s favourite dishes is the spare rib by red cooking (braised), such as the red cooked ribs and potato, in which the ribs are browned first with seasonings then slowly cooked till meat is completely softened and gets all flavours. 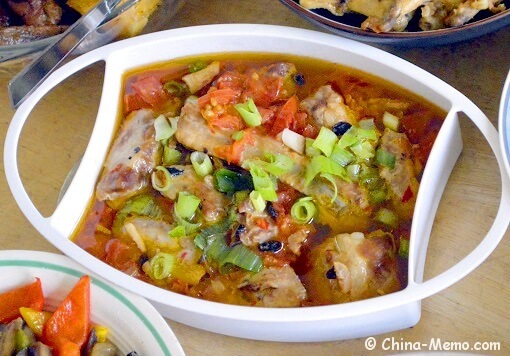 This time I am trying something different, so here comes this recipe for Chinese steamed spare rib. 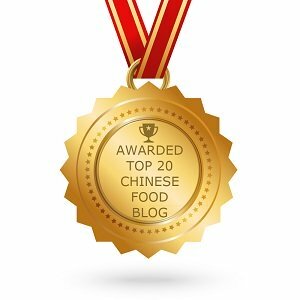 It is very easy to make, first marinate the ribs with seasonings, Chinese black beans, ginger, garlic and red chillies, then put in the steamer, that’s it! 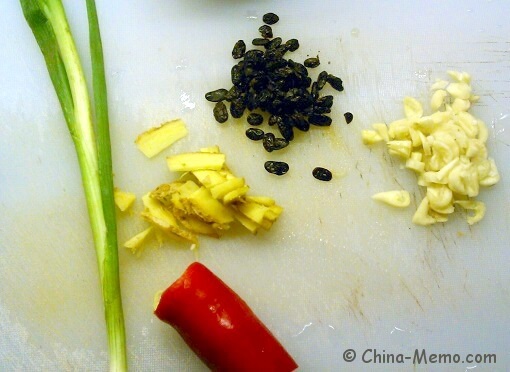 • First to prepare the ingredients, chop the red chili, ginger, garlic and spring onion. Set spring onions aside. 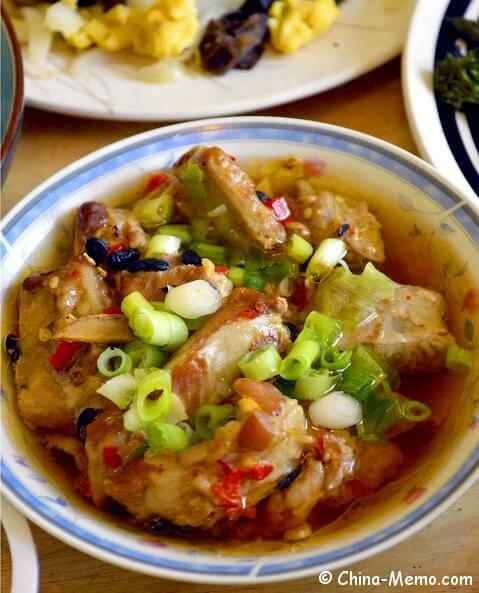 • Mix Chinese chili bean paste, light soy sauce, chopped red chili, ginger and garlic with the ribs. Adjust flavour with salt and sugar if you prefer a heavier taste. 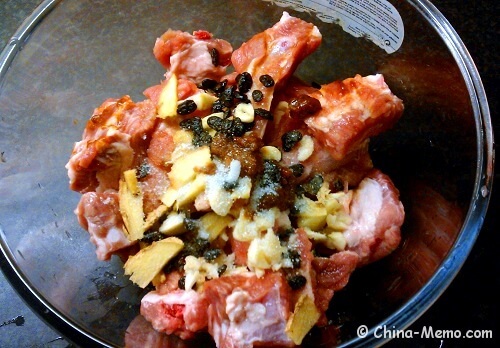 Marinate for about 30 minutes. 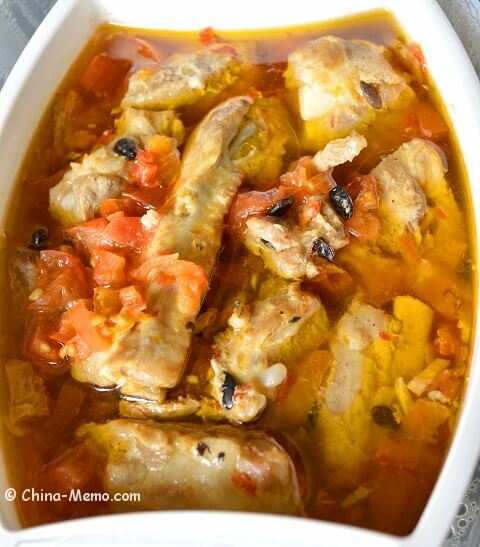 When I prepared this dish, I marinated the ribs overnight to make sure the rib got the flavour. You may not need do this long, but normally it is recommended for 20~30 minutes. • Once marinated, put the ribs in the steamer. If you like the ribs to have a bite, 30 minutes will be enough. But I prefer the ribs to be fully softened and easy off the bone, so I steamed for more than one hour. 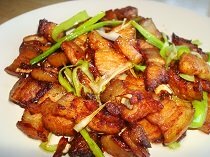 • Before finishing, add the spring onions on the top. Serve hot. 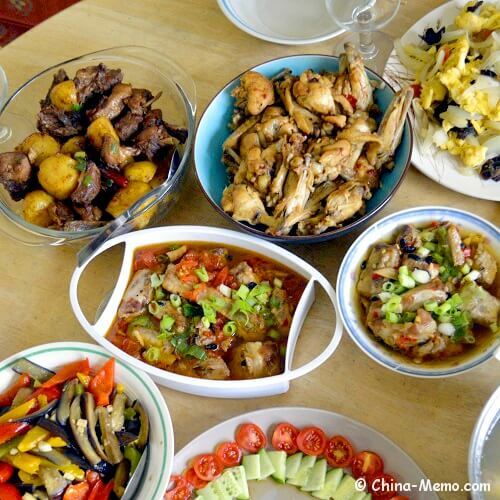 • Be aware that it will have liquid in the container, so it is better to use a container with a depth, otherwise, the liquid may come out and the dish would lose some flavour. 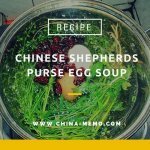 • There is no need to add oil but if you prefer, you may add some sesame oil for additional flavour.